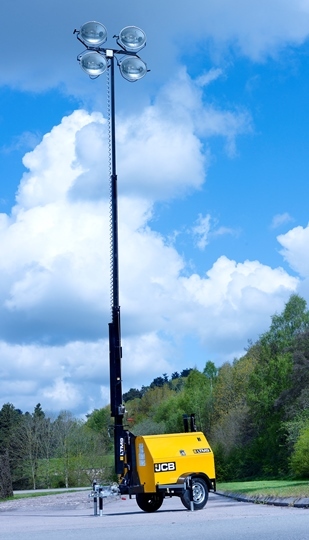 Lighting Tower - Full Extention. 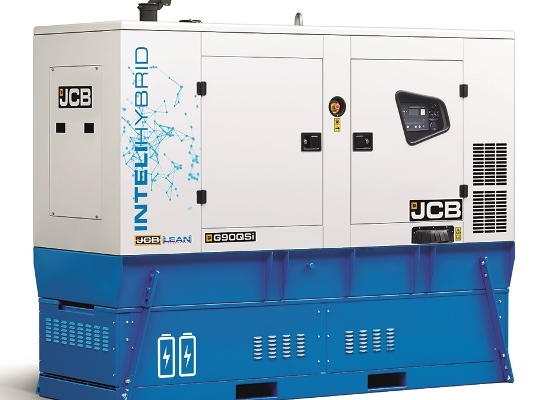 The standard range delivers a small site footprint and high performance, from 8-730kva and all in 50Hz frequency and range of voltage options. 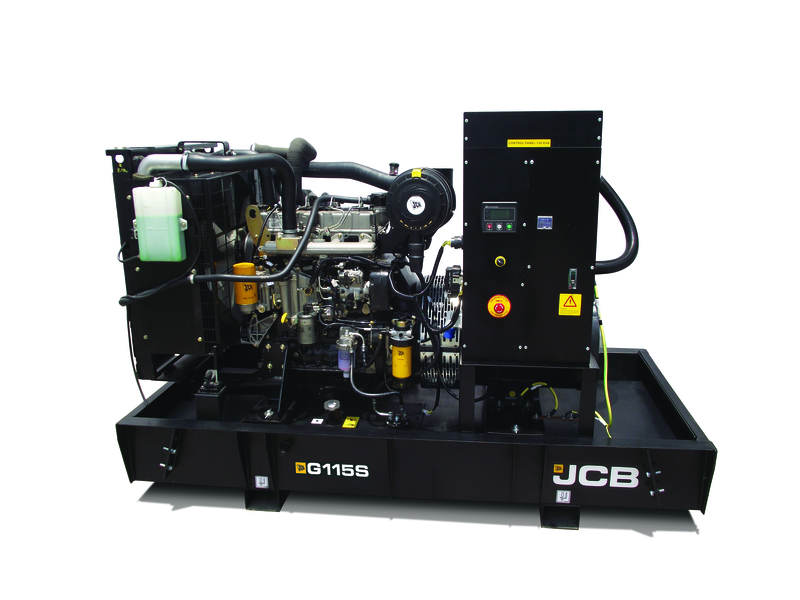 A range of world-class engines including Yanmar, JCB by Kohler, JCB and Scania. 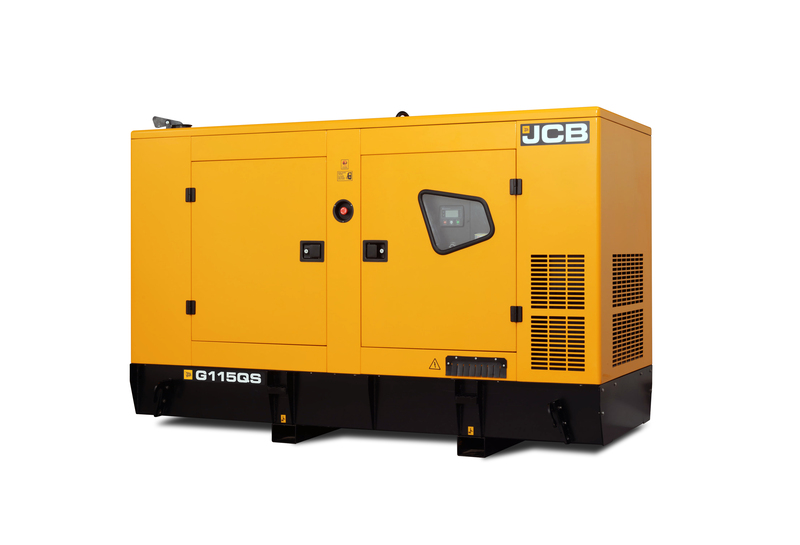 These engines are efficient and durable – having long life and therefore low running costs. Our engines and alternators are matched to work in perfect harmony for ultimate efficiency.